In order to avoid bottle or can type fall down and shaking during weight check, we add two bottle nipping machine to avoid these problems. In this way, ensuring accuracy of check weigher won't loss. 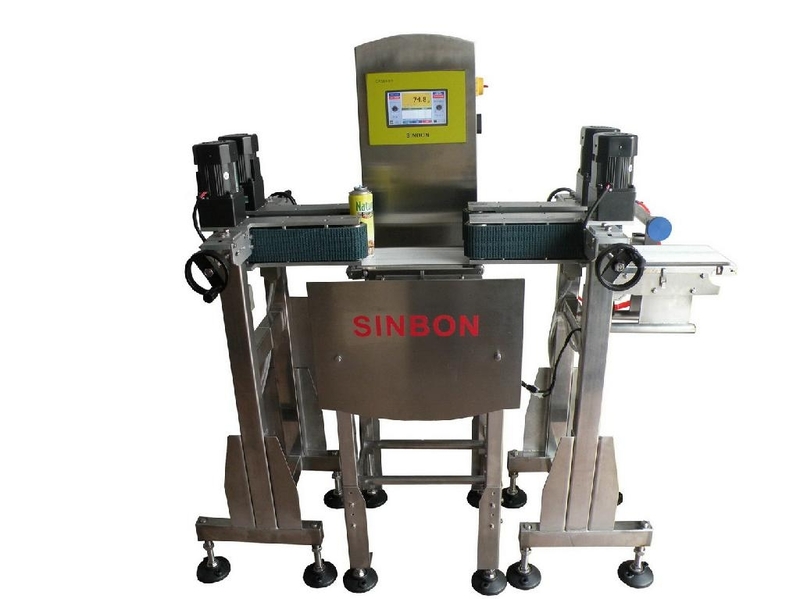 Bottle Nipping Machine can be used to nippe bottle weight from 6g to 5000g. So aerosol can, mineral water bottle, oil bottle are all can be used.